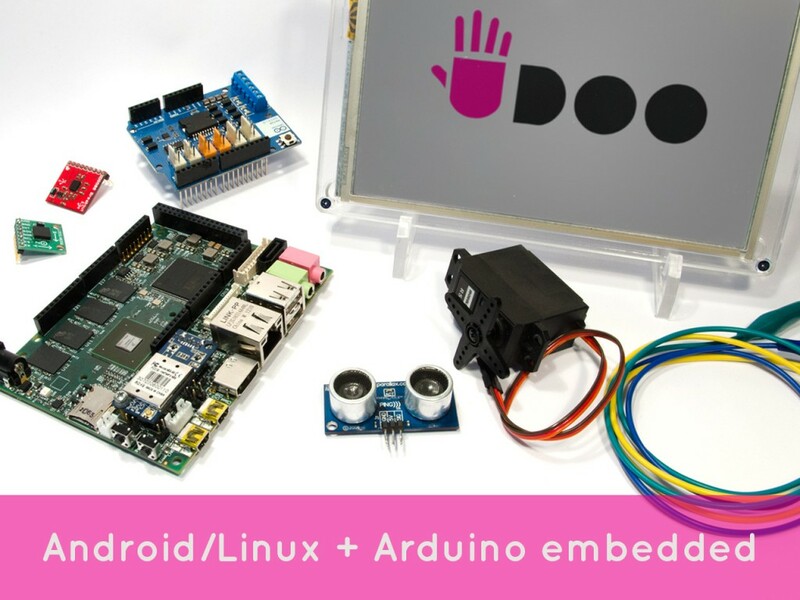 UDOO is a multi development platform solution for Android, Linux, Arduino™ and Google ADK 2012. The board is designed to provide a flexible environment that allows to explore the new frontiers of the Internet of Things. UDOO allows you to switch between Linux and Android in a few seconds, simply by replacing the Micro SD card and rebooting the system. The UDOO Quad retails for 135.00 USD. 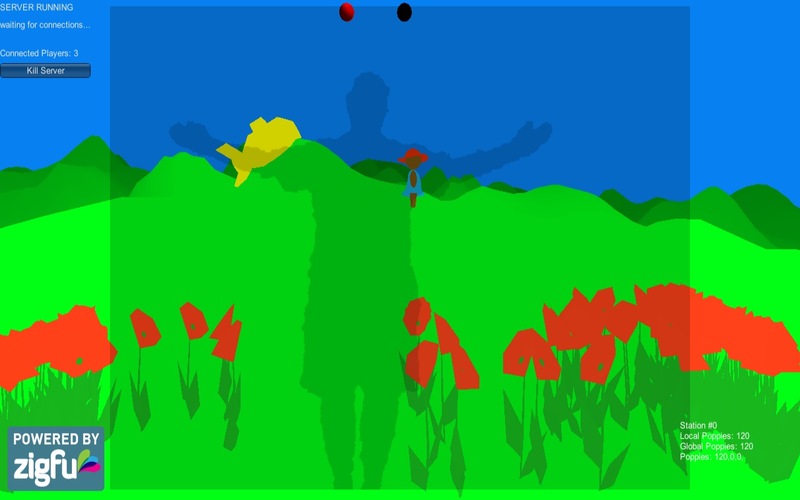 The forum has an entry that indicates an Android build of a game created in Unity3D ran, with some adjustments for keyboard and mouse input, rather than touch, on an UDOO Quad. That forum entry will be the next post. ← Unity on a beaglebone black?